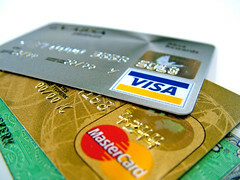 The new credit card rules go into effect tomorrow. Here's a summary from the Federal Reserve Board about the changes. It's not all good news for the consumer. In the end, Congress made banks give up some abusive tactics while allowing them ample time and latitude to dream up new ones.